Everyone loves a themed bar! The true beauty of London is apparent with all the amazing bars! And we aren’t talking about a standard bar, we are talking about those quirky, unique and one of a kind type of bars! With so many in London, it is hard to know where to start or which of these quirky bars are the best! So we’ve decided to round them up and show you the 12 of the best quirky bars in London! 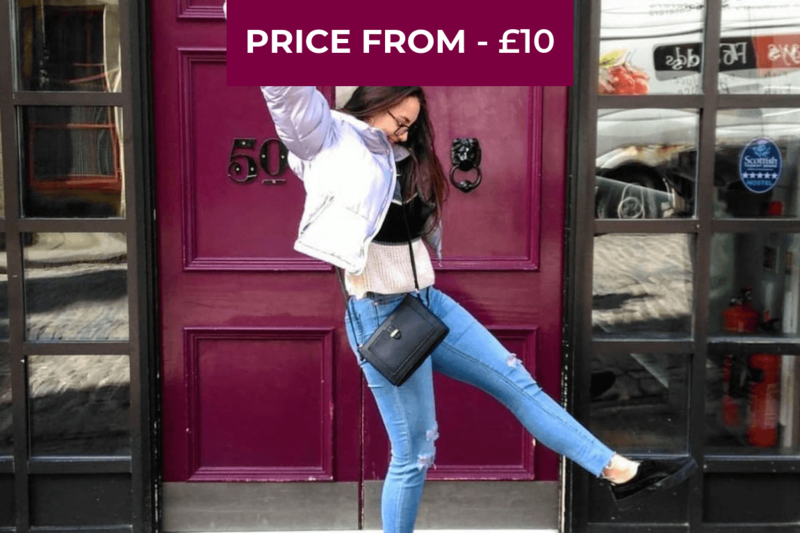 If you’re thinking that travelling to these places will be expensive, have a read of our blog on 5 Tips for Cheap Travel in London! Tropicana Beach Club really takes on the tropical theme and executes it to perfection! With over 500 bird decorations, huge palm trees stretching to the ceiling, a lagoon pool-style dance floor and various cabanas spread throughout the room you’ll feel like you’ve transported to a magical tropical island! 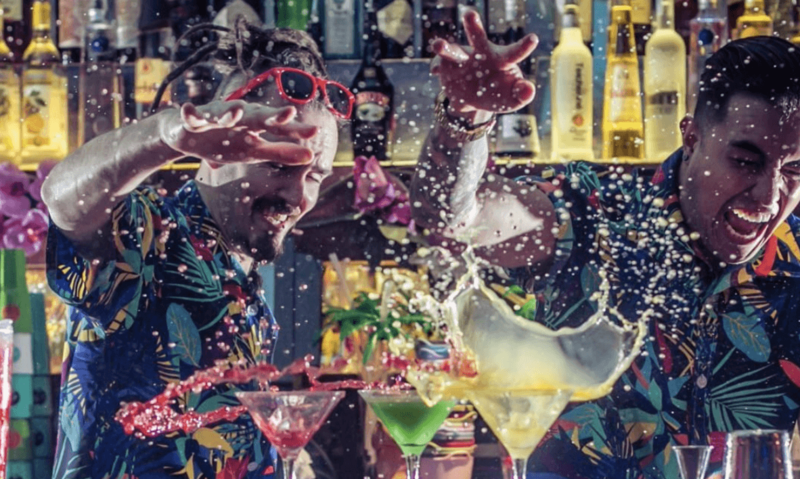 There are over 50 different types of rum and fruit infused cocktails and various beach-grill inspired dishes on offer. After a busy long week, it’s important to bring out your inner child and at Ballie Ballerson you can do just that! 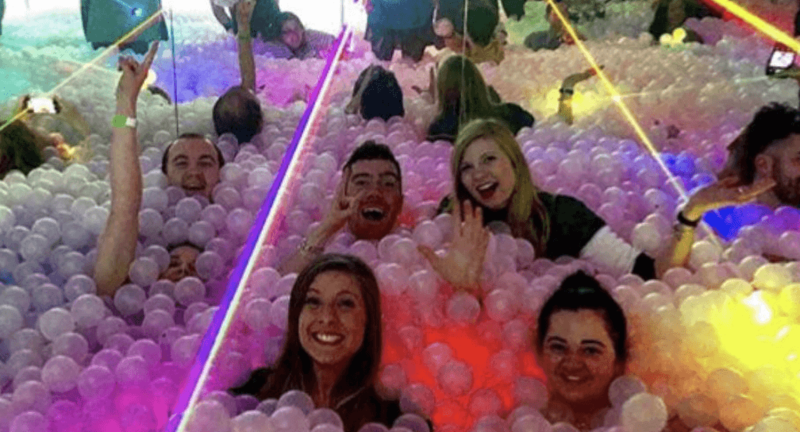 This adult ball pit bar is definitely the place to go if you want some nostalgia. There are two ball pits that anyone can access and a golden one that’s reserved only for VIP customers. The entire bar is surrounded by a 70 metre glowing UV mural. They have a range of retro cocktails all specially created to take you on a trip down memory lane. 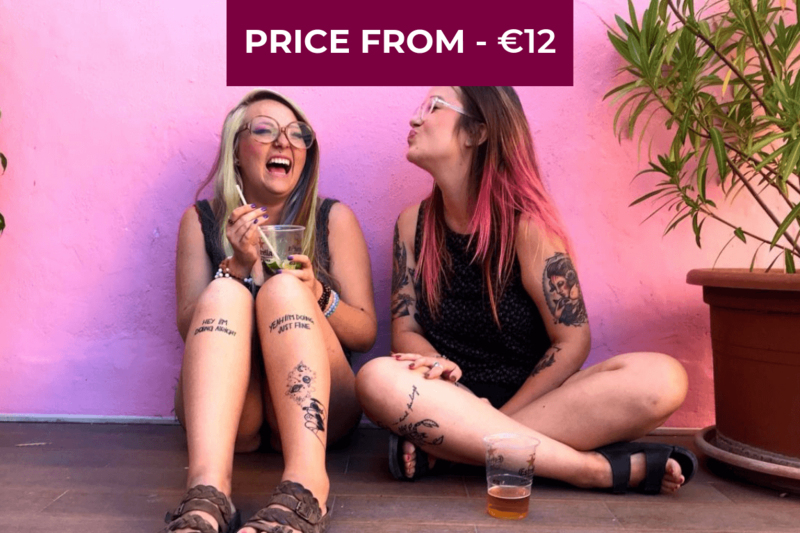 Using ingredients such as Bubblegum and Skittles they deliciously create nostalgic flavours with a proper serving of alcohol. We recommend trying their best selling Dibbie Dabberson! It is a made out of Strawberry Gin/Sweet/Cranberry and of course the classic Dip Dab. 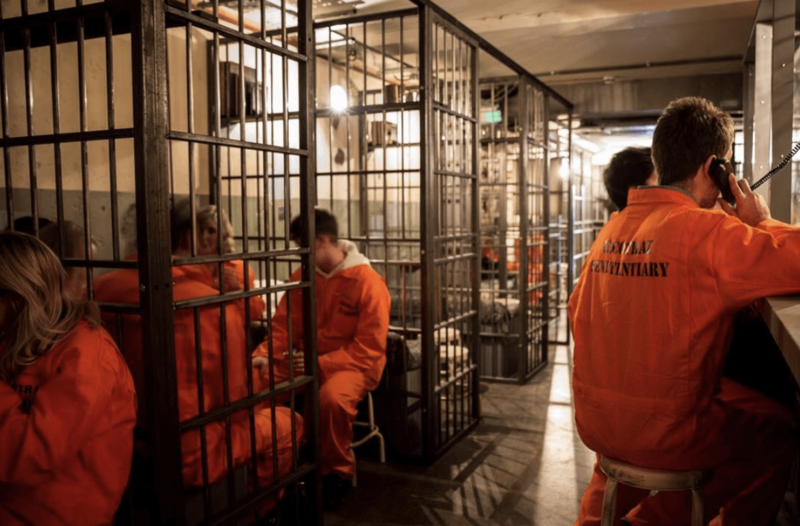 Can you smuggle your alcohol past the Warden so that the toughest inmates of Alcotraz can make you a delicious cocktail for you and your fellow partners? 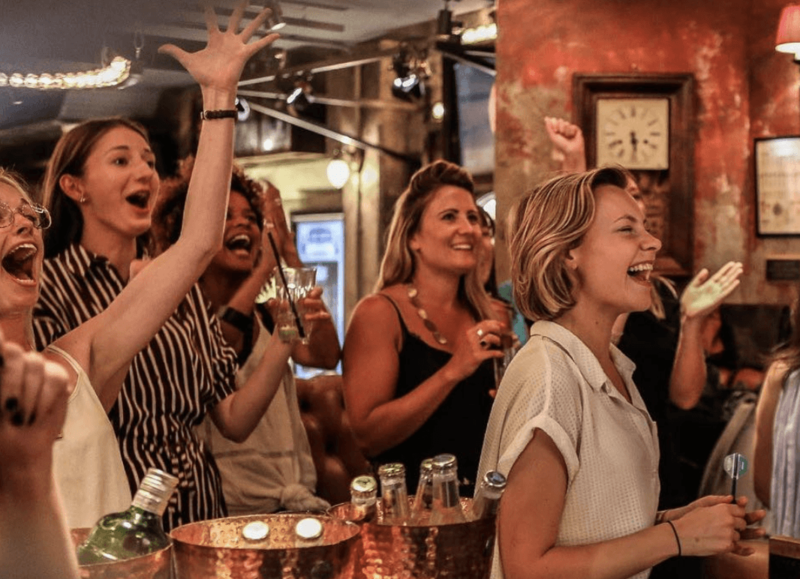 Inspired by the famous Alcotraz prison, Alcotraz – Prison Cocktail Bar is London’s first film based cocktail bar! You’ll get the full experience of the actual prison! From orange jumpsuits upon entrance to real metallic cells, Alcotraz is the perfect backdrop to enjoy a drink or two. 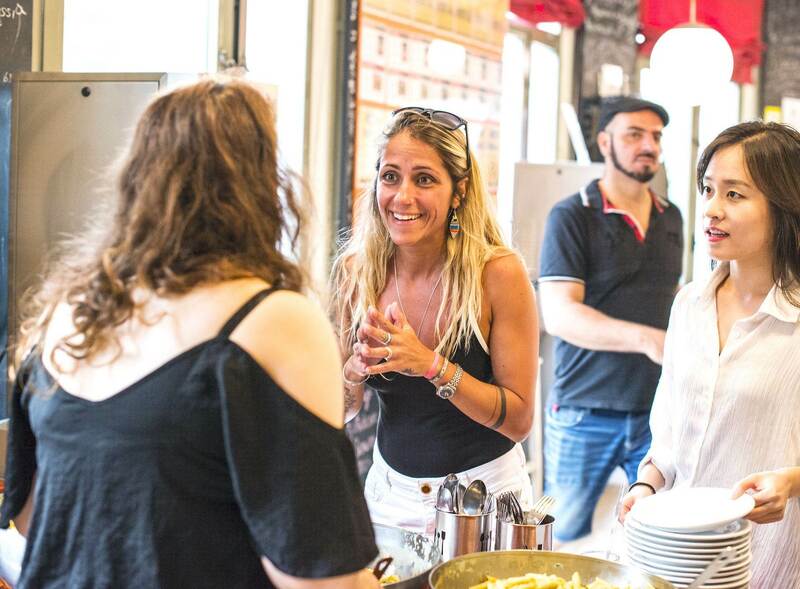 The coolest thing is that there is no set menu, the inmates in the prison make your cocktail depending on what you smuggle in and your prefered flavours! (This includes your prison pack for the duration of the sentence, approx. 4 cocktails from your smuggled liquor of choice + 1 hour 45 minutes inside the prison). 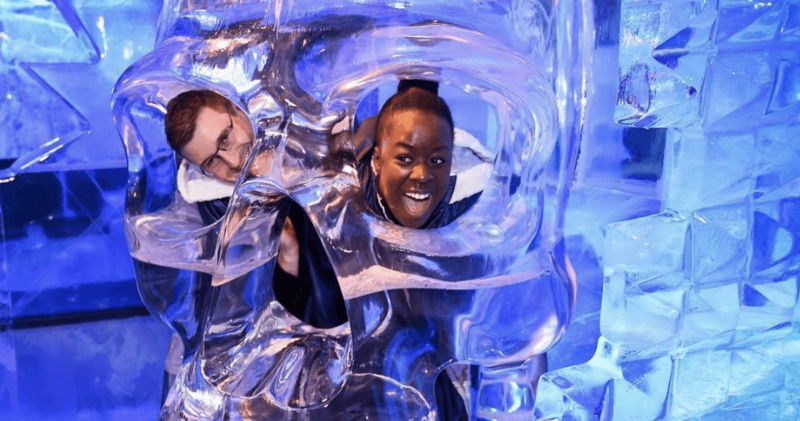 The UK’s only permanent ice bar keeps things at a max -5°C here in Central London all year around! Every year, their team of ice artists, designers and mixologists create an entirely new concept for the bar. Standard starts from £13.50 and includes Includes your first Spirit Based Ice Cocktail and a thermal cape with gloves. How good is your golf game? Does it get better after a few drinks? Well, you’re in luck! 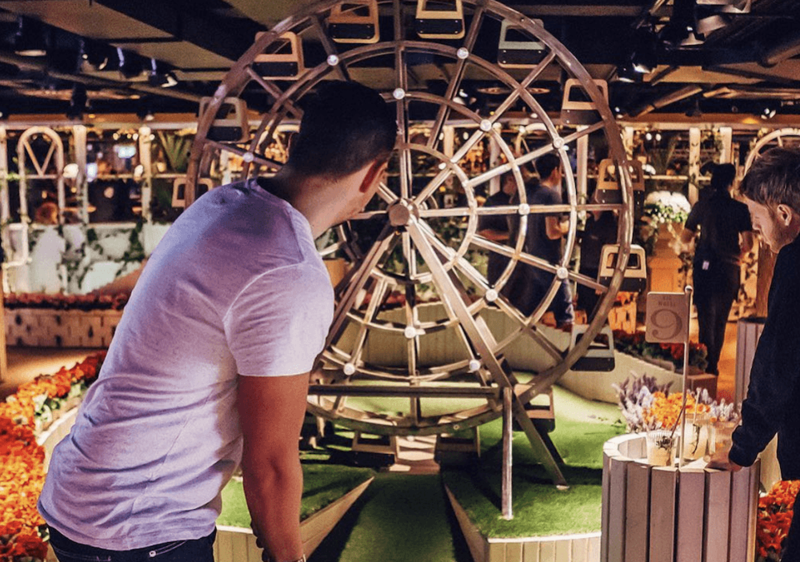 Swingers is a crazy golf cocktail bar that takes crazy golf back to its seaside roots in a venue that reimagines the glamour of the 1920s English Riviera. You can grab a drink before heading out to a 9 hole course where your ultimate competitive nature kicks in! Don’t worry if you haven’t finished your drink! You can take it on the course with you and even order more while you’re playing! Swingers have two nine-hole crazy golf courses, four stunning cocktail bars, four of London’s best street-food vendors (including a dessert vendor), the Grand Hotel Bar – our free-standing building within a building, the world’s only Bandstand Bar, an incredible 3D photo podium and a variety of private hire spaces! The classic cruise ship activity has made it off the cruise deck and into London! Everyone is always happy on cruise ships so its clear that you can only be happy when you play shuffleboard! 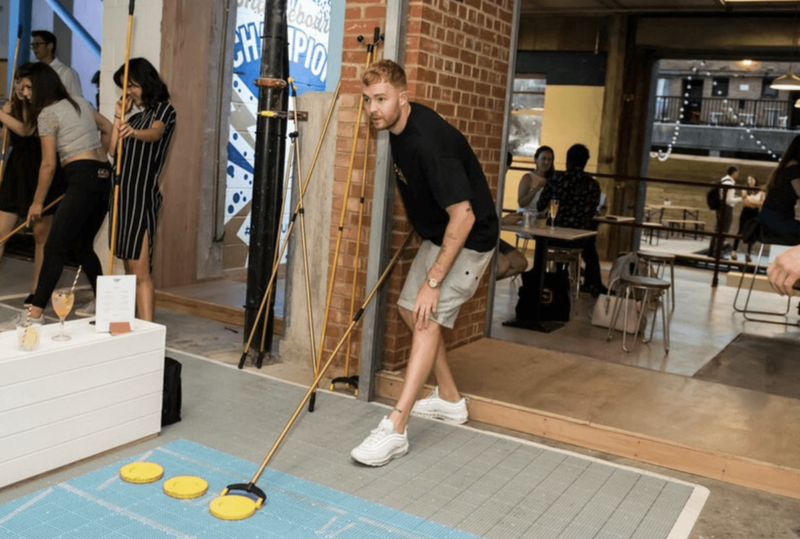 This is the UK’s first floor-based shuffleboard located in Shoreditch. 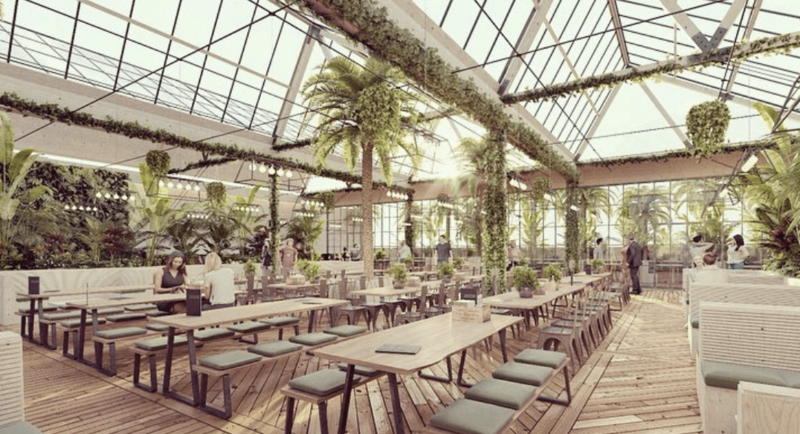 Inside 6 indoor lanes and an amazing outdoor terrace which holds 2 extra lanes! Grab a pizza and a drink and shuffle away! If you’re not up for the floor based shuffling they also have a miniature table shuffle. 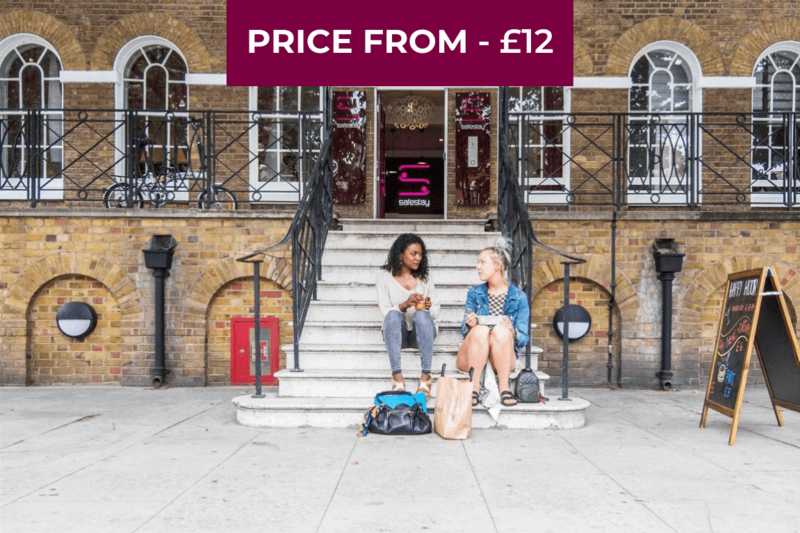 You can rest your hangover by exploring some of the great food options in London! 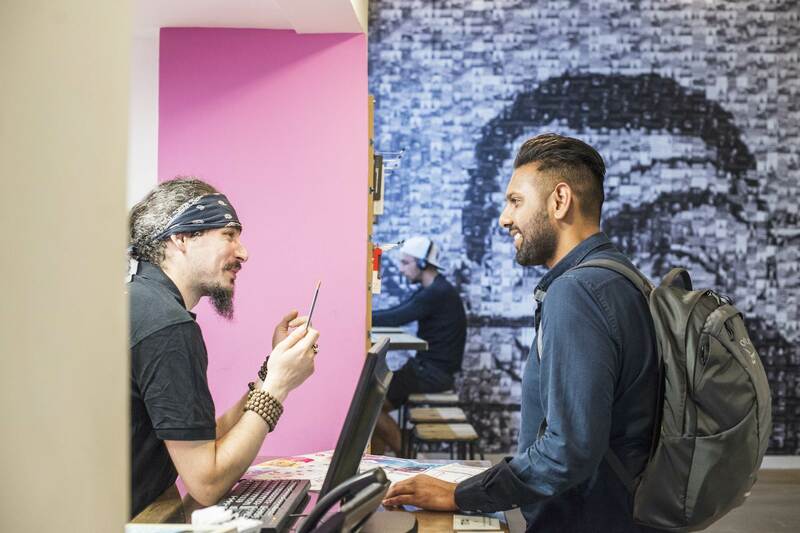 Read our blog on how to spend a food-filled Sunday in London! You don’t have to be a ping pong guru to be able to enjoy it! 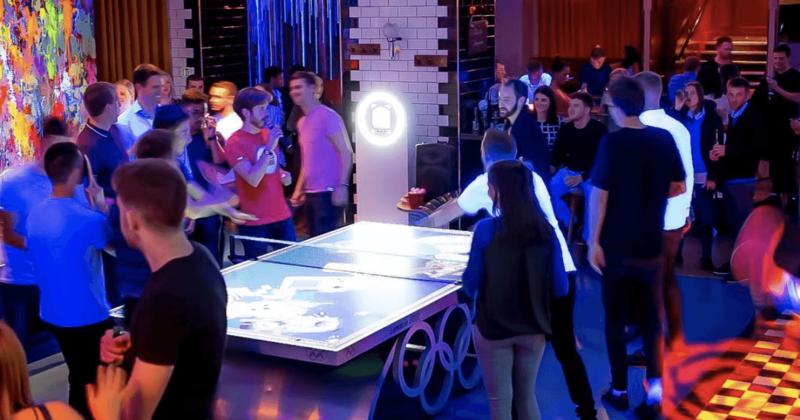 Grab a group of friends and head over to Bounce to show off your ping pong skills! Who knows you might even consider taking your skills to the Olympic level! There is also a new interactive table called Wonderball which uses state of the art projection mapping on the tables to create a giant computer game! You have to see it for yourself! 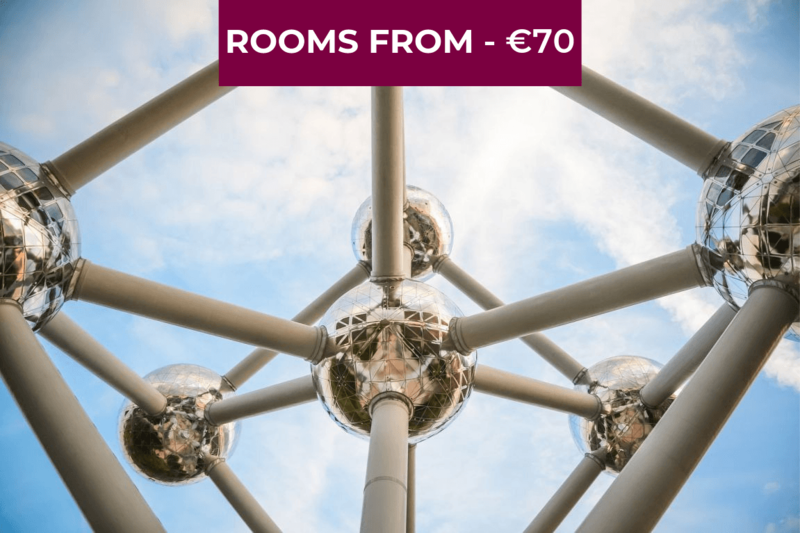 A minimum of 6 guests are required to make an advanced booking for either Ping Pong or Wonderball after 6 pm Monday to Saturday. However, smaller groups are welcome to book or walk-in before 6 pm Monday to Saturday and all day Sunday. If you were to walk-in be sure to head before peak hours to increase your chances of getting a ping pong table! Described as a ‘a social experience like no other’ Flight Club achieves this perfectly! They have reinvented darts for the modern times by creating fast-paced multiplayer games, incorporating dart-tracking technology, instant scoring with a slick user interface. Don’t worry if you’ve never played darts multiple throw lines to level the playing field, even a complete beginner can win on the day. Try your hand – you’ll be hooked in no time! 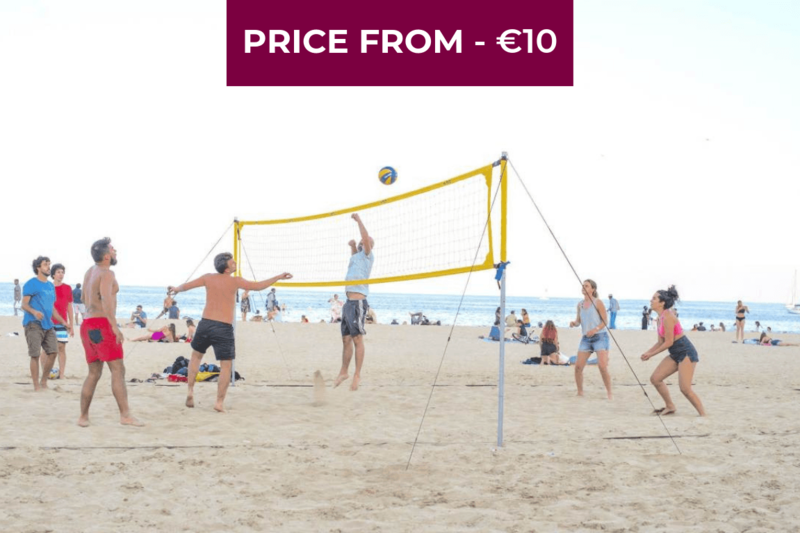 Prices vary on group size and whether you are going at peak hours of off-peak. 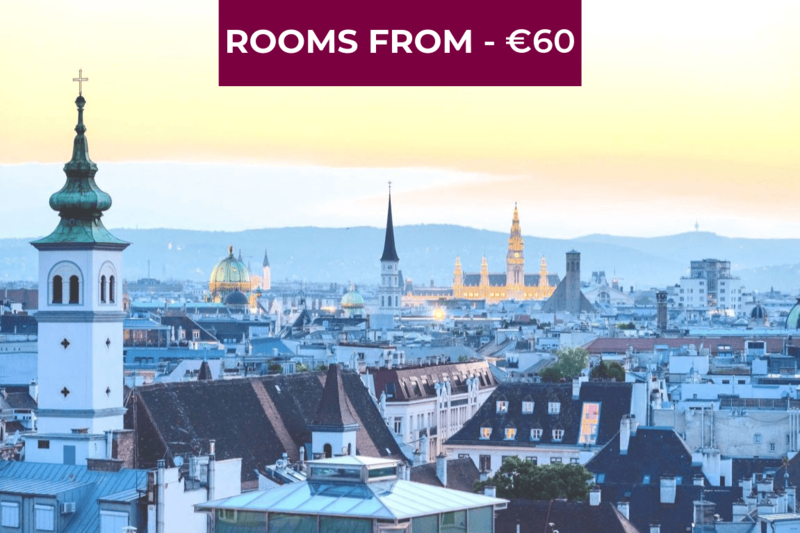 You can find the prices here. 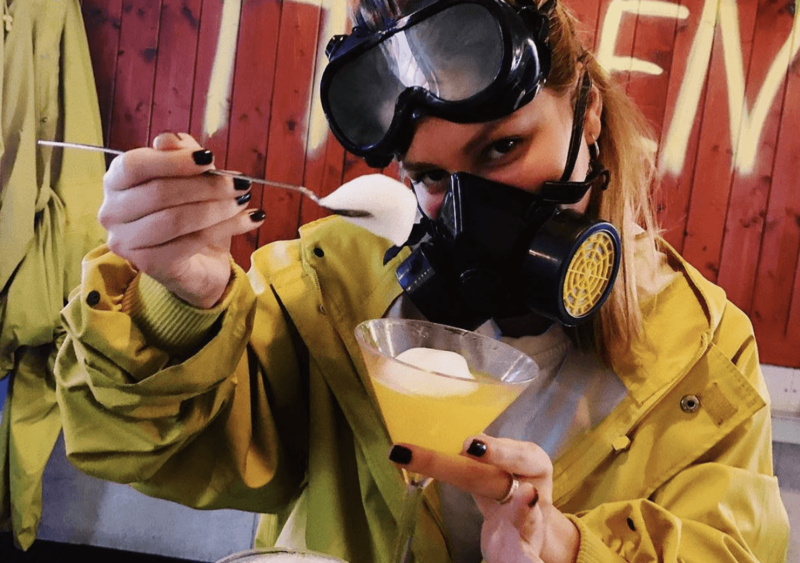 ABQ is the world’s first immersive science-themed cocktail bar where you get to make and infuse your own drinks in an RV on some banging hip-hop and gangster rap tunes. This theme is similar to that of the show Breaking Bad. 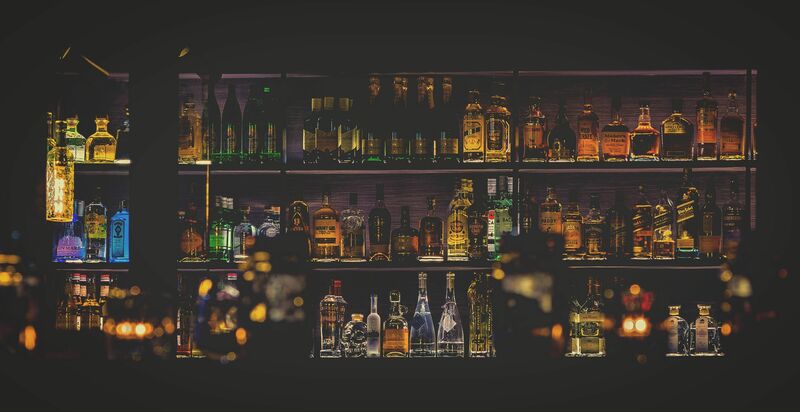 You’ll be given your hazmat suit and goggles to help you get into character and cook up a cocktail storm. You will be closely working with typical scientific techniques to cook your cocktails and then…ermmm drink em! Let’s hope you listened to your science teacher in school! 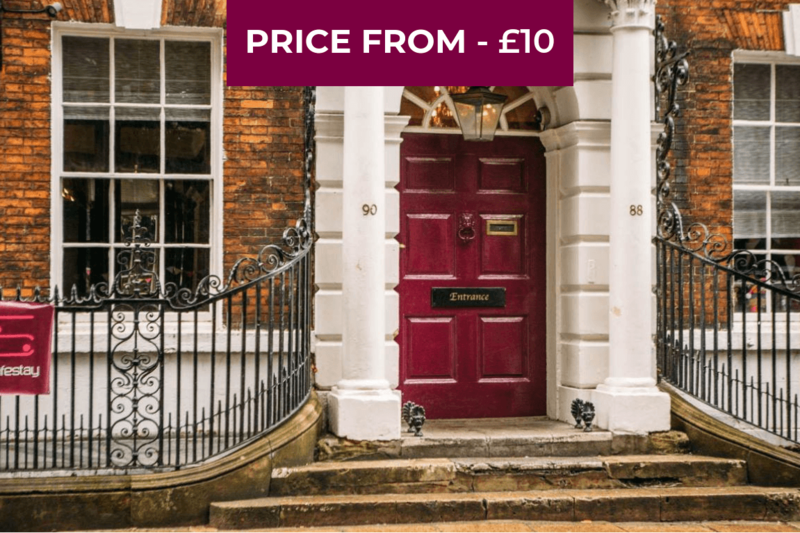 You can go as early as you want and leave whenever you fancy and walk-ins are welcome but be sure to book as it can get quite busy! 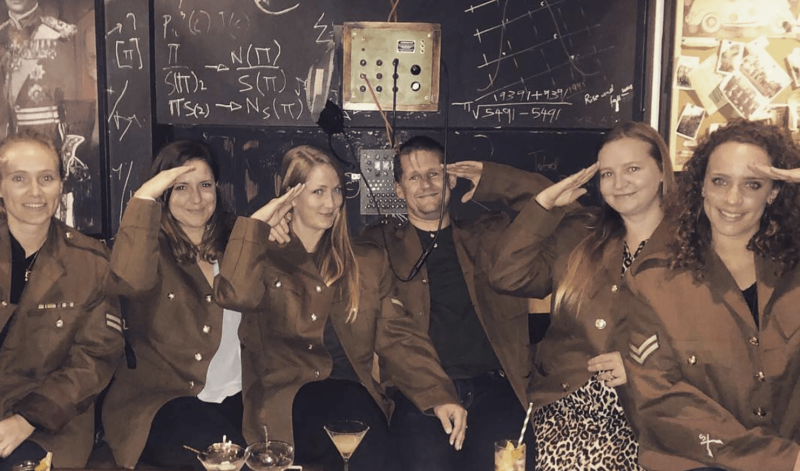 Get ready to travel back in time to a WW2 themed bar where you decode yourself a cocktail! You’ll use the classic WW2 Enigma machines and protocols and Sherlock’s deduction principles to help our mixologists create personalised cocktails for you. There are no menus. Using printed clues, and listening to telephone messages you’re able to create codes using elements of your identity, as well as personality traits, and favourite smells. Then you dial a secret number to the bar staff who then make a bespoke cocktail especially for you! The recipes remain a secret between you and the bartender! 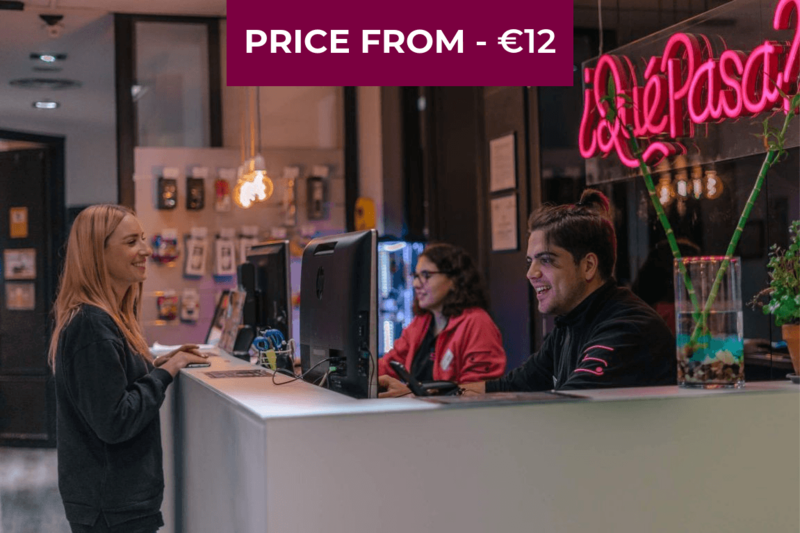 Four Quarters opened its’ doors in June 2014 and quickly established itself as one of the area’s best-loved bars as well as London’s first arcade bar. Four Quarters is situated on Peckham’s bustling Rye Lane. Alongside a range of craft beers, the bar boasts more than 15 original arcade cabs from the early 80’s up to the 2000s! Talk about the nostalgia! There s also a cosy upstairs room with 10 extra retro consoles only open on Fridays and Saturdays! There is also a hidden basement cocktail bar and club space called ‘The Confession Box’ open Thursday to Saturdays. The food served is also amazing! With a range of hearty hot-dogs, loaded fries and grilled cheese you’ll certainly be struggling which one to choose! Please note* All our arcades run on US quarters, which can be purchased at £1 for 4 quarters. 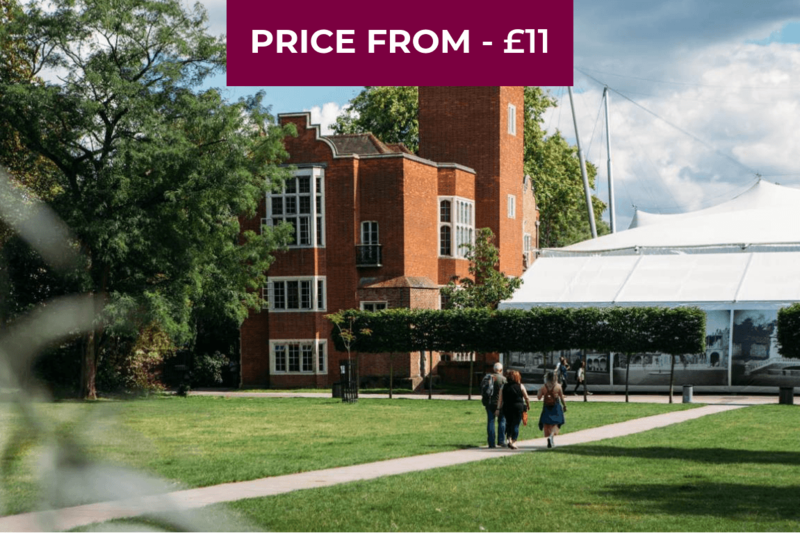 Never before has the historic Olympia London had a venue built on its roof, until now! Pergola is free to attend and we take reservations online if you want to guarantee seating! From there it is simple, eat, drink and enjoy the weather with your friends! With seating for approximately 500 diners and 9 giant day beds, you will definitely find space for your group of friends! This place is perfect during the summer periods when the sun is out! In terms of food you the legendary Patty and Bun of course & Claw who are new to the Pergola chain. They also have several events on! Every Friday & Saturday there is a DJ from 7 pm! You don’t want to miss it! Also f you’re a fan of bubbles you’ll like this! Enjoy Bottomless Bubbles, Bloddy Mary’s & Espresso Martinis all for £25 every Saturday at 12 pm & 2:30 pm. Please Note* this place is a cashless venue!